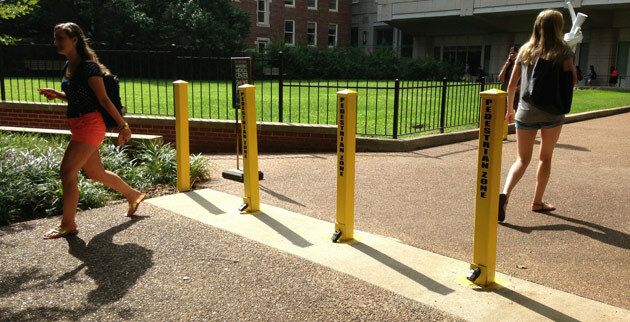 The Vanderbilt University Police Department monitors burglar and/or panic alarms for facilities owned and/or operated by Vanderbilt University, Vanderbilt University Medical Center, and Vanderbilt at One Hundred Oaks. The alarm services webpage page is designed for use by departments that are new or current alarm system users. Contact the Law Enforcement Systems unit at (615) 322-8875 or for an initial survey of the proposed alarm location. The purpose of the survey is to make recommendations of potential alarm needs and requirements if necessary. If you decide to install an alarm system, you should contact the appropriate department to coordinate the installation. Departments are listed below under Alarm Services Maintenance. After the alarm system is installed, it must be tested to ensure proper operation. Upon successful completion of the test, an orientation to VUPD alarm response may be conducted with the account holder(s) upon request. After successful completion of the above steps active monitoring of the alarm by VUPD will commence. 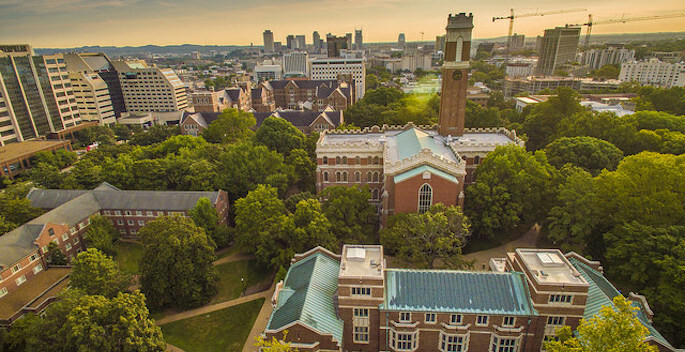 Vanderbilt University Police Department does not install, maintain or service alarm systems. If your alarm system requires service, the following resources are available to you. Account holders should test their alarm systems periodically to ensure that they are operating properly. Contact your alarm maintenance provider to coordinate and schedule testing of your alarm equipment with VUPD. VUPD conducts quarterly testing of the panic alarms they monitor to ensure that panic alarms are working as intended.